Rose has a very complex, sweet floral scent. Its reputation of being a must ingredient in perfumes is well deserved. 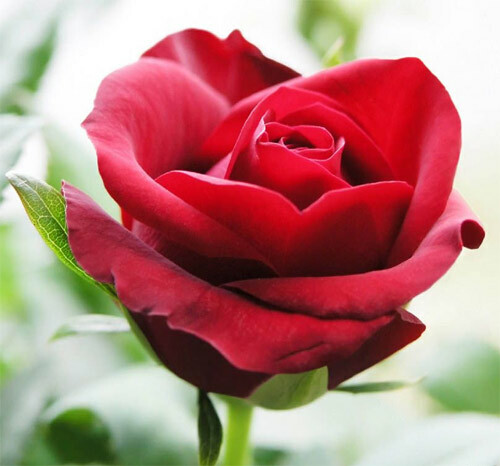 The rose is one of the worlds best known flowers - stunning and exotic in both visual appearance and aroma. Rose Bulgarian is a very common oil in the perfume and aromatic industry. Aromatherapists also credit it with being an exotic aphrodisiac, an emollient in skin care products, and a balancer of the spirit. Rose oil is non-toxic, non-irritant and non-sensitizing but should not be used during pregnancy.